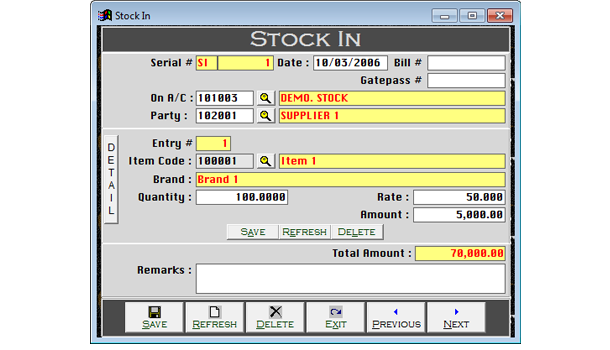 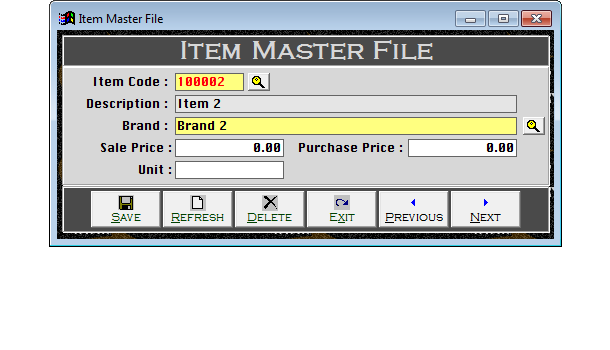 Cleantouch Store Department Controller is written for store department of production unit. 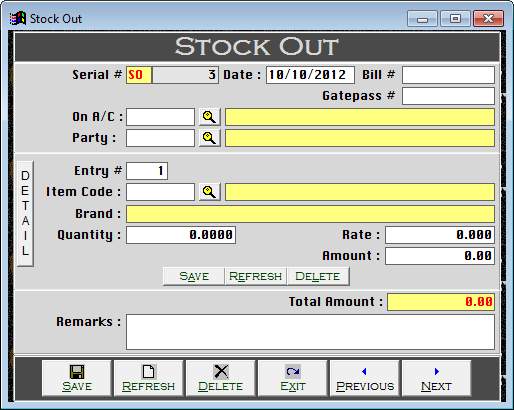 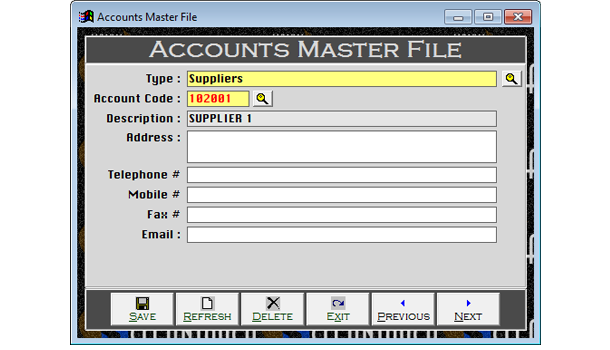 But it can be used by any business to track record of inventory in simple stock in & stock out way, up to Stock Ledger & Stock Report. 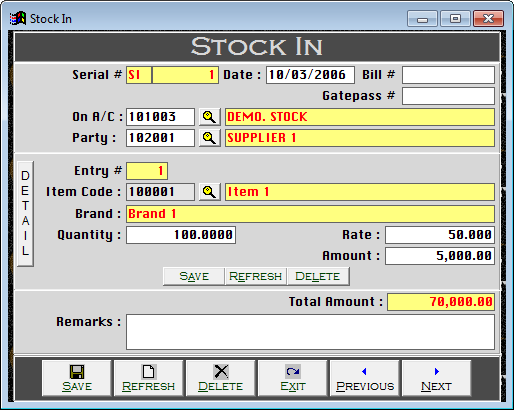 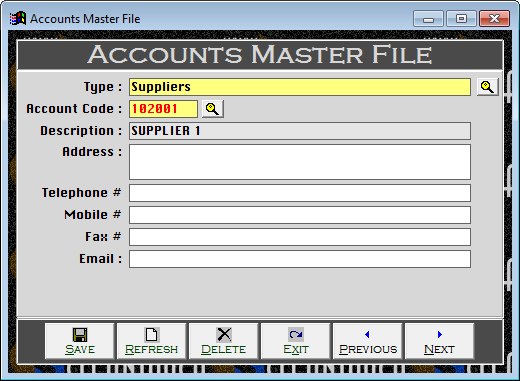 Software allows you to track record of transit stock as well as personal stock. 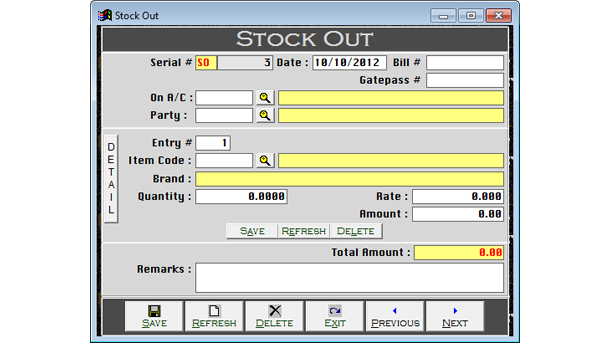 For example you have your personal stock in store and also having stock of some other parties.